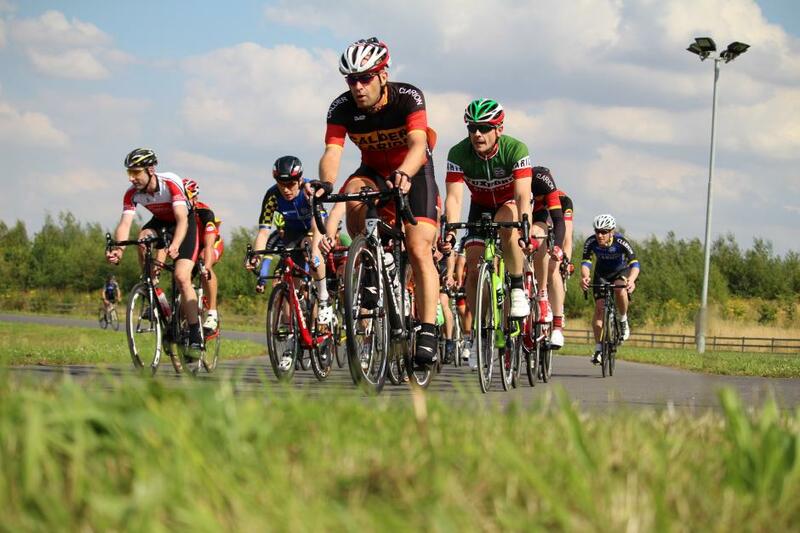 Calder Clarion Cycling Club is based in the area of Wakefield and is a section of the National Clarion Cycling Club. Why Join the Calder Clarion Cycling Club? We organise rides and events for enthusiastic cyclists in and around West Yorkshire and beyond. Regular club runs; A-rides (c.50 miles at 19mph) and B-rides (c.45 miles at 17mph). We meet at 8, 8.30 or 9am (depending on the time of year and destination) every Sunday at Thornes Park in Wakefield for various rides to different destinations. Distances of our rides range from 25 to 100+ miles but we do adjust these depending on the riders and weather conditions.